In a bowl mix together baby carrots with oil, butter and honey. 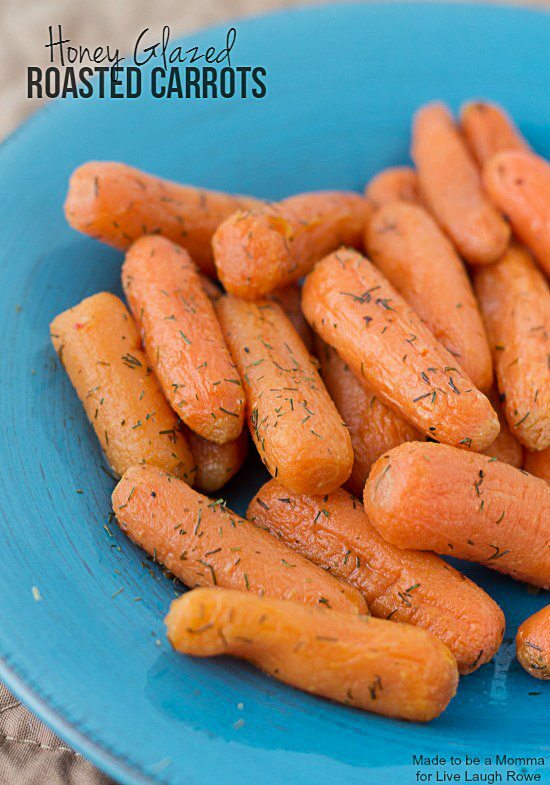 Spread the carrots in a single layer on a baking sheet. Sprinkle sage and dill on the carrots. Bake in the oven for 25-30 minutes or until fork tender. Serve immediately.